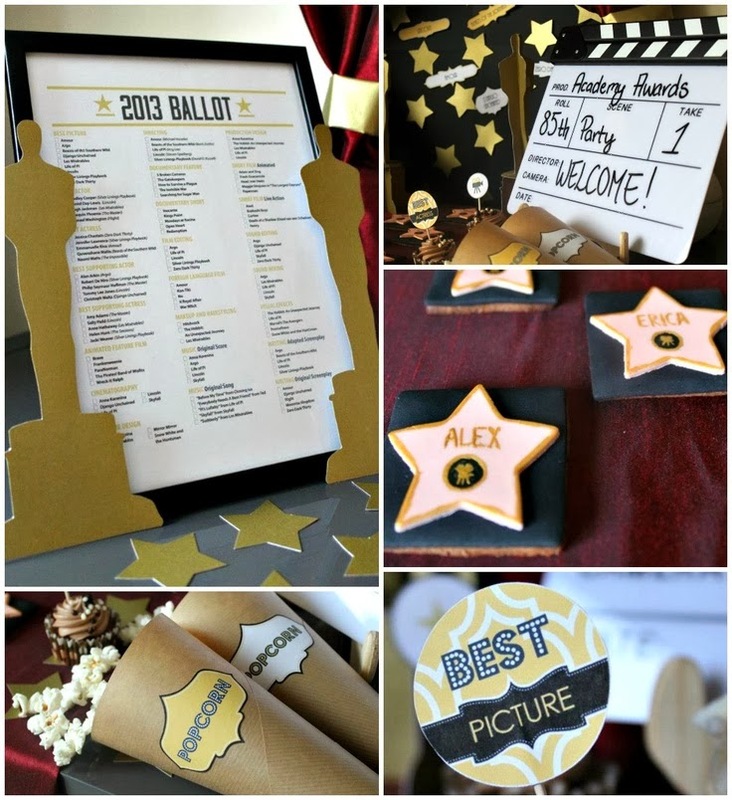 If you are thinking about hosting your own Oscar night party, here are some really cute ideas that I found on Pinterest! 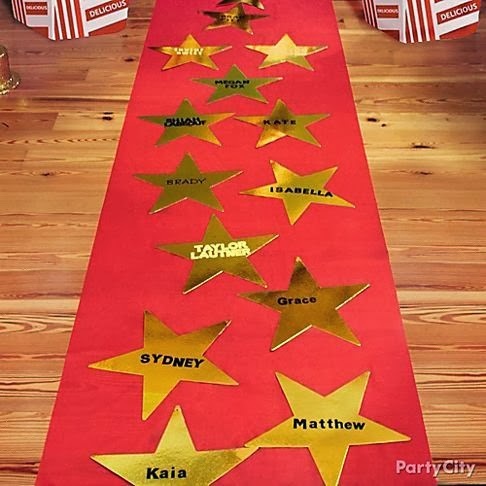 How cute are those little popcorn bags? 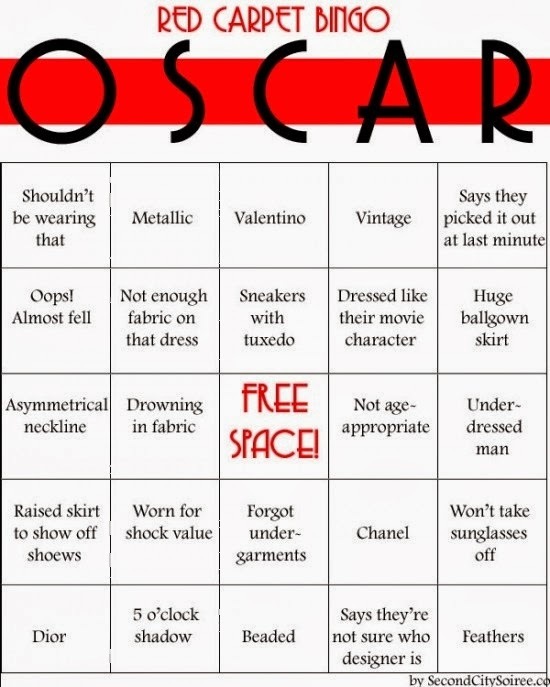 Here is the source. 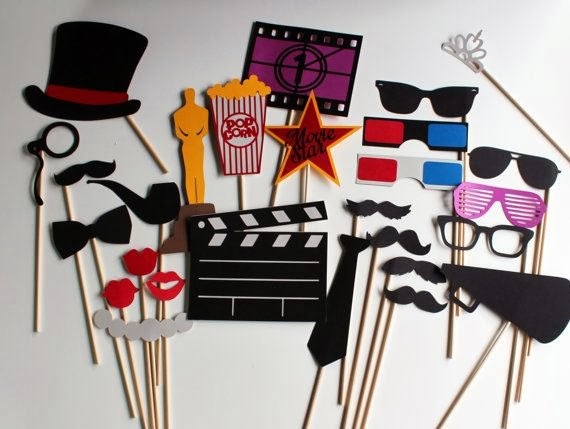 This would be so much photobooth fun on an oscars party! You can buy those props here.